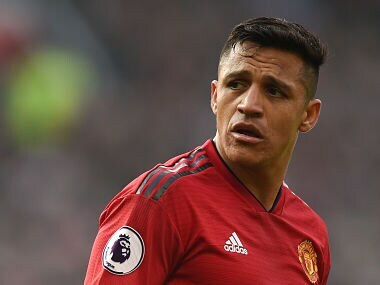 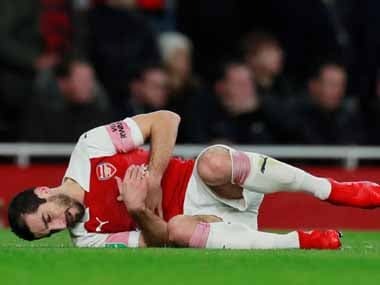 29-year-old Henrikh Mkhitaryan will miss key league games against Liverpool, Chelsea and Manchester City as Arsenal continue their pursuit of a top-four place. 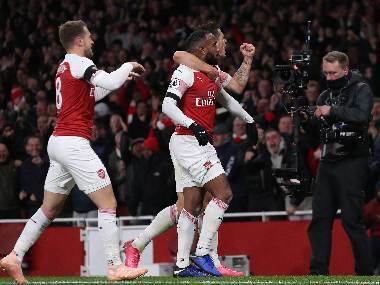 Arsenal have come up a long way from the days when they simply rolled over and allowed their opponents to maraud over them at the first sign of trouble. 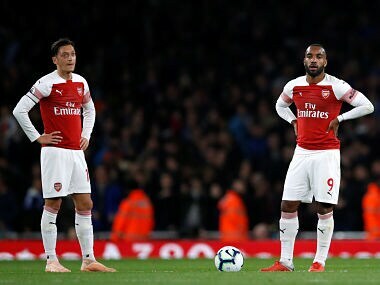 But they’re still a work in progress and need to go many miles more. 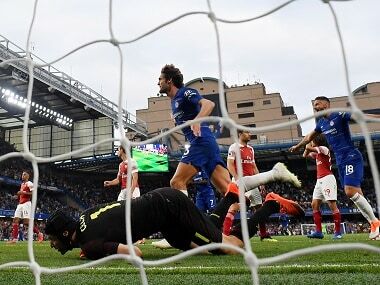 The pulsating 3-2 thriller at West London took Chelsea to the top of the table as Unai Emery's Arsenal suffered their worst start to the season in 26 years. 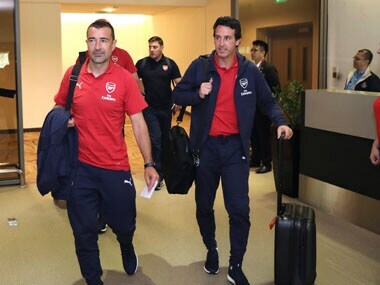 Unai Emery will be hoping to win against his former club Paris Saint-Germain as his Arsenal side takes them on in a pre-season friendly in Singapore. 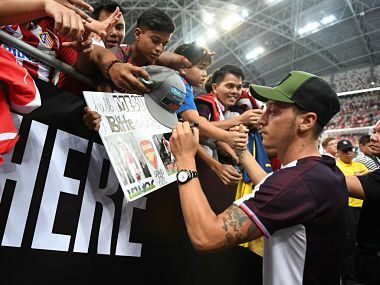 Ozil watched Arsenal's penalties defeat to Atletico Madrid from the bench but he received one of the biggest cheers of the night when his image was flashed up on the big screen. 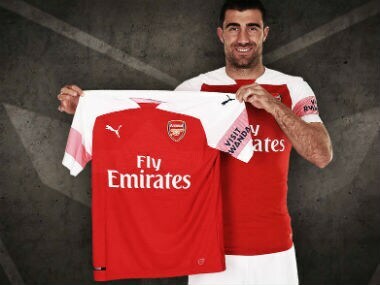 Seasoned Greek international defender Sokratis Papastathopoulos became Arsenal manager Unai Emery's third signing in the close season on Monday, putting pen to paper on a long-term contract for an undisclosed fee. 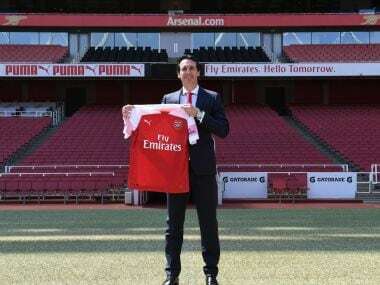 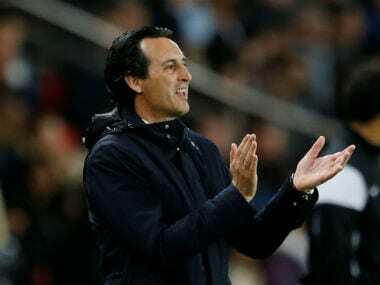 Unai Emery may not come across as one of the managerial goldmines which clubs aim to hit, but his tranquil assurance bodes well for a club like Arsenal where stability and guarantee for long-term virtues takes precedence.